Getting to the root of habits and behaviors that impact success (in order to treat addiction and substance abuse issues) involves a combination of psychotherapy and counseling. 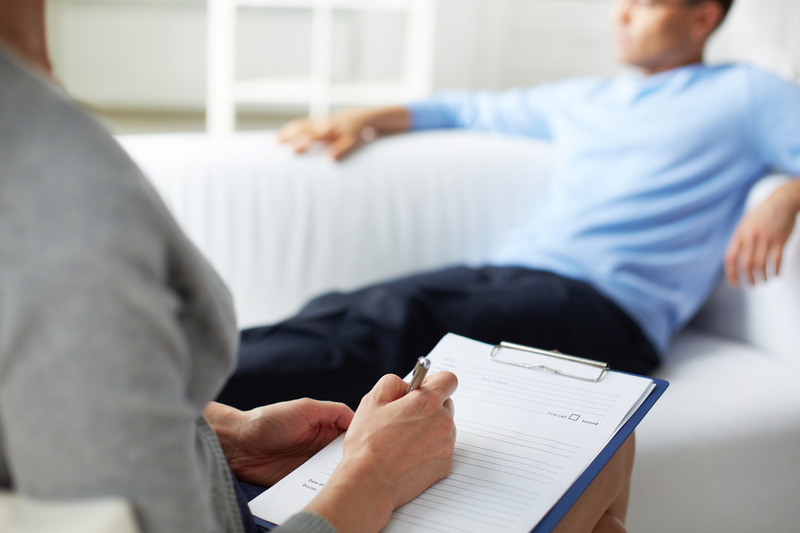 Let us take a closer look at what that means when a patient is seeking counseling and psychotherapy in Baltimore County. Addressing the thought process that goes along with addiction is just as important as treating the physical aspects. Addiction psychotherapy treats the underlying causes that often lead to addictive habits and behaviors. Through addiction psychotherapy, learning to control the foundational issues that lead to destructive behaviors is possible and can help a person regain control of their life. Learning what triggers the need for drugs or alcohol is an essential step in the treatment process. 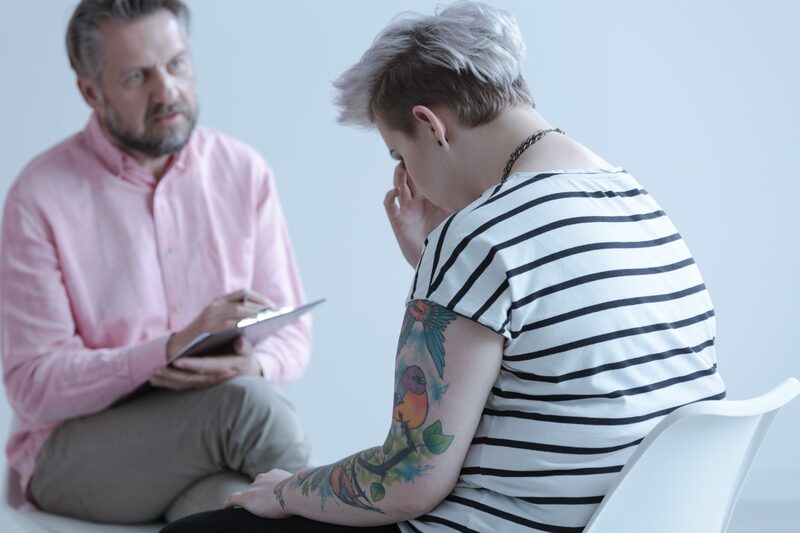 Uncovering the underlying issues that feeds addictive behaviors is more comfortable inside a judgment-free environment, such as professional addiction counseling. A trained counselor helps you to develop skills and methods for addressing social triggers that create cravings. 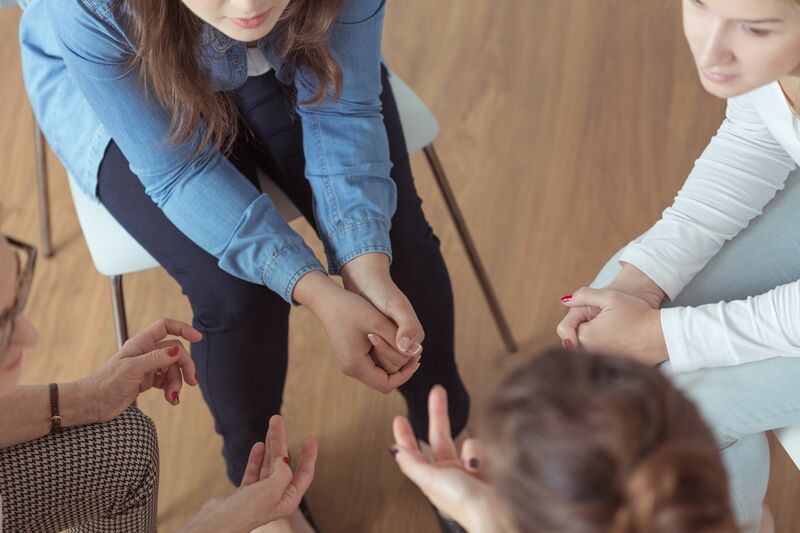 Inside a one-on-one setting, a counselor provides a safe place to discuss social situations, environmental cues, and internal factors that can create cravings that are often difficult to overcome. Addressing these concerns and developing positive coping methods leads to a much lesser chance of relapse. Therapists and counselors help pinpoint addiction triggers that may lead to the abuse of alcohol or drugs. Common addiction triggers include loneliness, stressful situations, relationship issues, and social interactions, among other things. How Can The Bergand Group Help? With more than twenty years of experience helping those with addiction challenges, The Bergand Group offers a comprehensive care strategy for mental health wellness. Providing a safe and healthy environment for those who struggle with addiction issues is a priority. 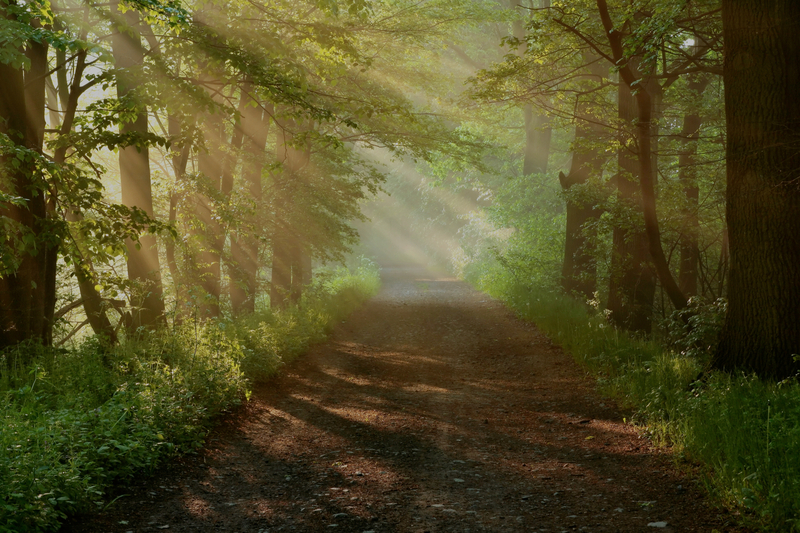 We offer counseling and psychotherapy in Baltimore County for individuals and families as part of the alcohol and drug rehabilitation process. Dealing with the mental cravings that come along with a physical addiction through psychotherapy and counseling creates a solid foundation for successful treatment. Contact The Bergand Group today to receive more information on our recovery programs and discuss the best options for successful treatment. We genuinely care about the struggles faced due to addiction and can provide the help needed to build healthy skills for coping.